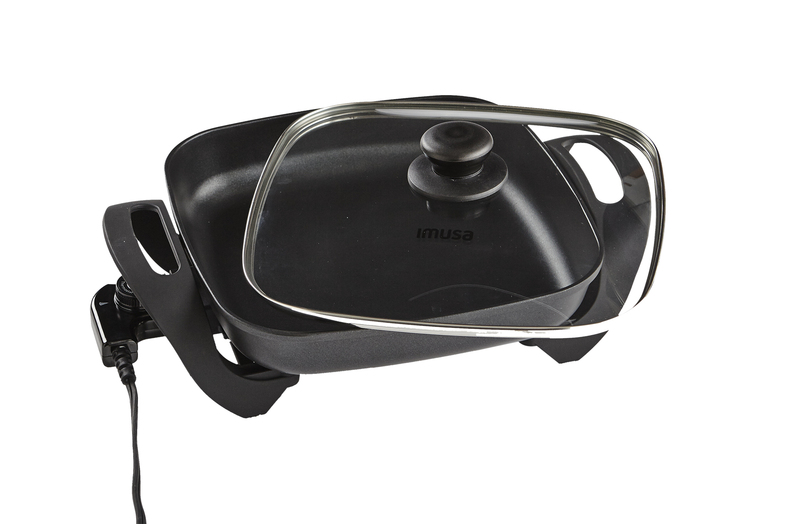 The IMUSA 12″ Electric Square Skillet is ideal for quick and easy cooking. 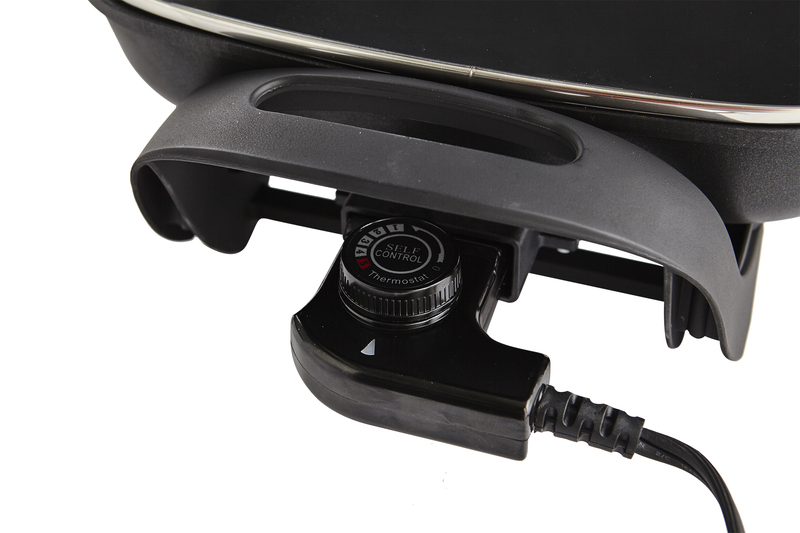 The variable temperature control allows you to bring meals to a boil, or to keep them warm before serving. 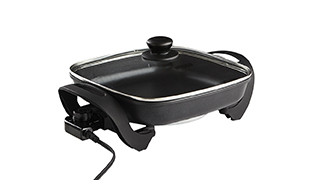 The nonstick coating makes food preparation and clean up a breeze, while the cool touch handles and rubber feet make using the electric skillet comfortable and safe! 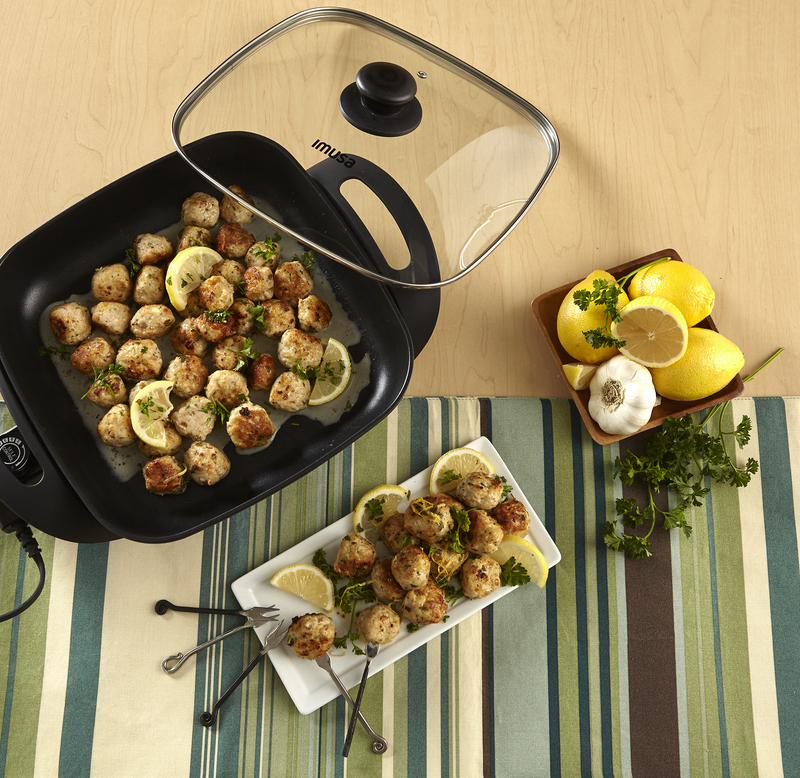 The tempered glass lid with steam vent locks heat and flavor into your favorite dishes, keeping them warm and delicious from start to finish. 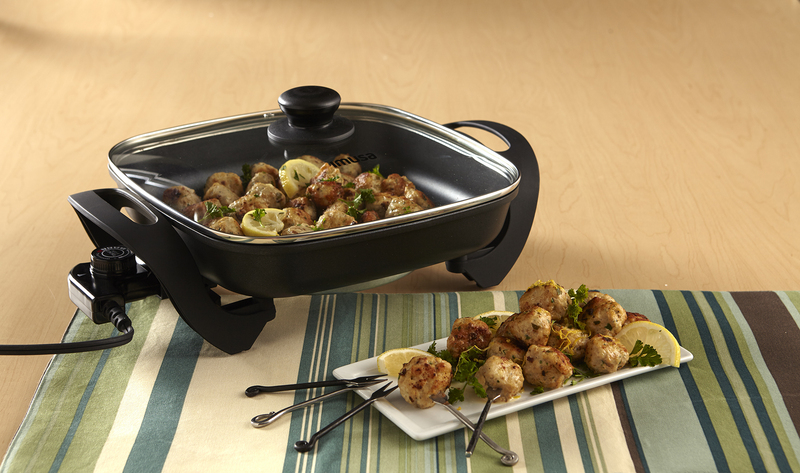 This skillet is perfect for entertaining as it doubles as a server, allowing you to take food directly from the skillet to plate. 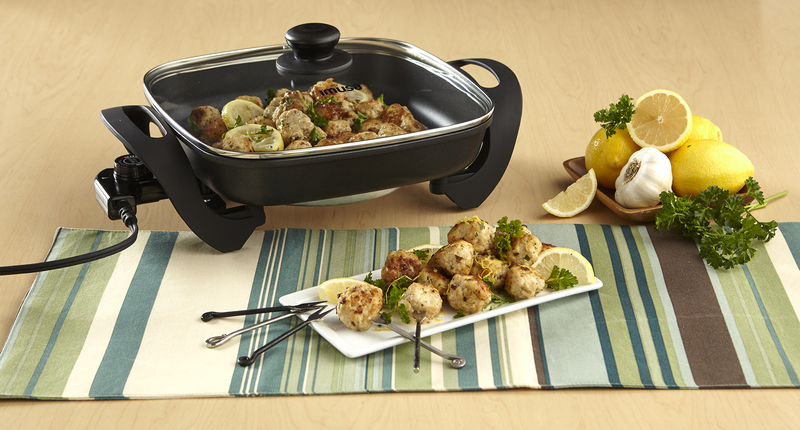 Dimensions: 16.85 in. L x 5.43 in. 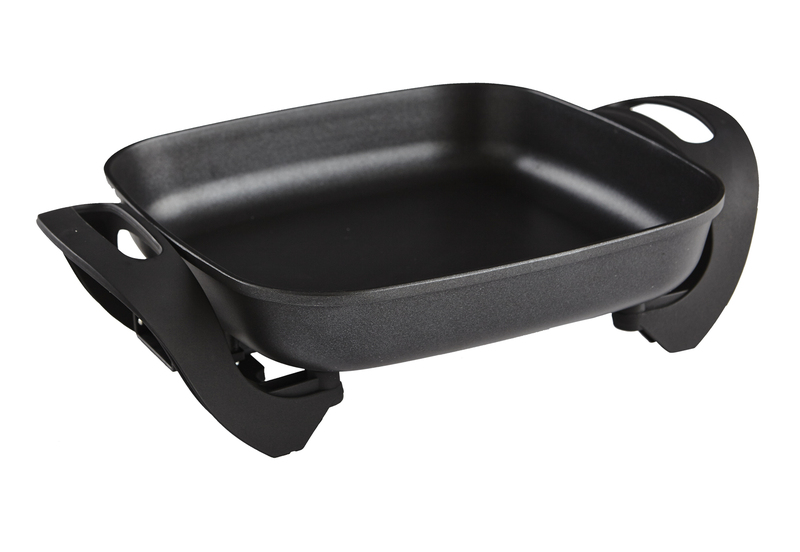 W x 13.19 in. H, 5.1 lbs.